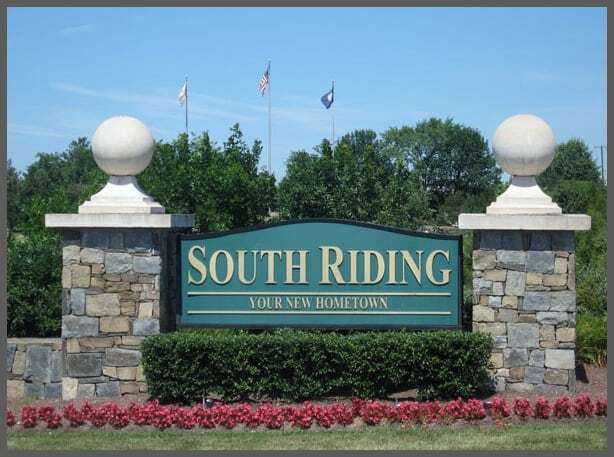 Reston Limousine is excited to announce a new partnership with South Riding Proprietary to offer monthly winery and brewery trips with pickups in the southern Loudoun County community! Starting in April 2017, the trips will operate similarly to currently offered winery and brewery tours, with two stops at area wineries and three stops at local breweries. 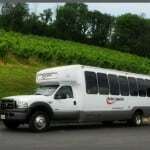 Prices will also be the same: $39 for transportation plus the tasting fees that the wineries and breweries charge. Questions? Click here to email Reston Limousine’s marketing department!